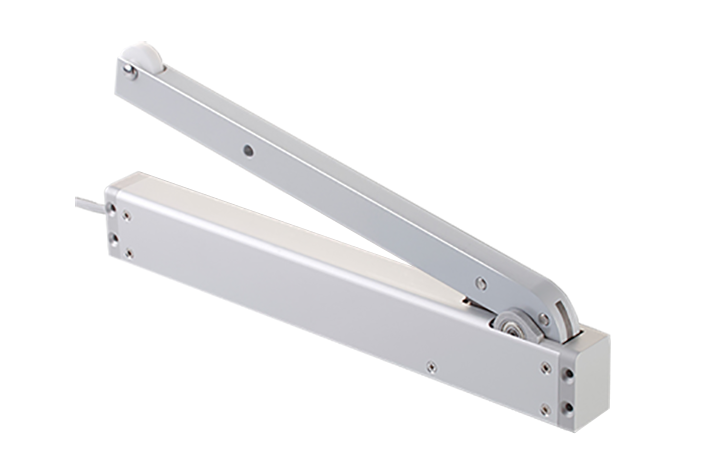 Folding arm drives have a attractive, rectangular aluminium housing and a latterally positioned folding arm. The folding arm is approximately as long as the housing. When closed, the arm lie flat against the housing. The opening angle is restricted to about 93°. The opening time is about 45 seconds. The mircoprocessor controlled cut-off switch and the motor gear unit are contained into the housing. The integrated microprocessor regulates the drive force by means of a electronic positioning encoder in relation to the stroke length. 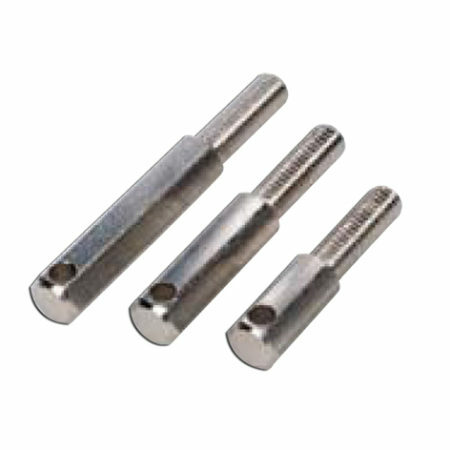 The soft-start and soft-stop both protect the window drive against overload, and the opening casement as well as the attachment elements against premature wear. 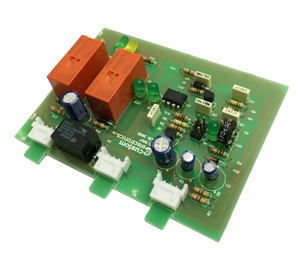 The integrated contact can be programmed for return contacts or onward signal transmission. 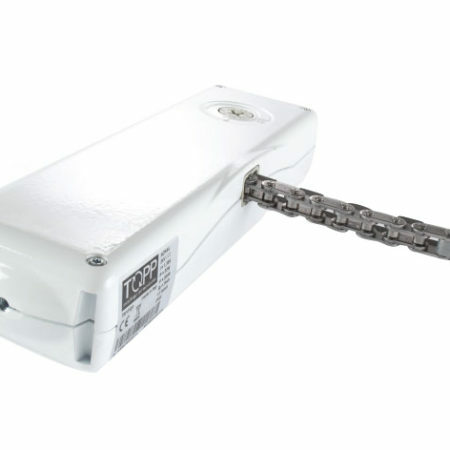 The FTA drives have been developed for installation at the side closing edge of side-hung windows. 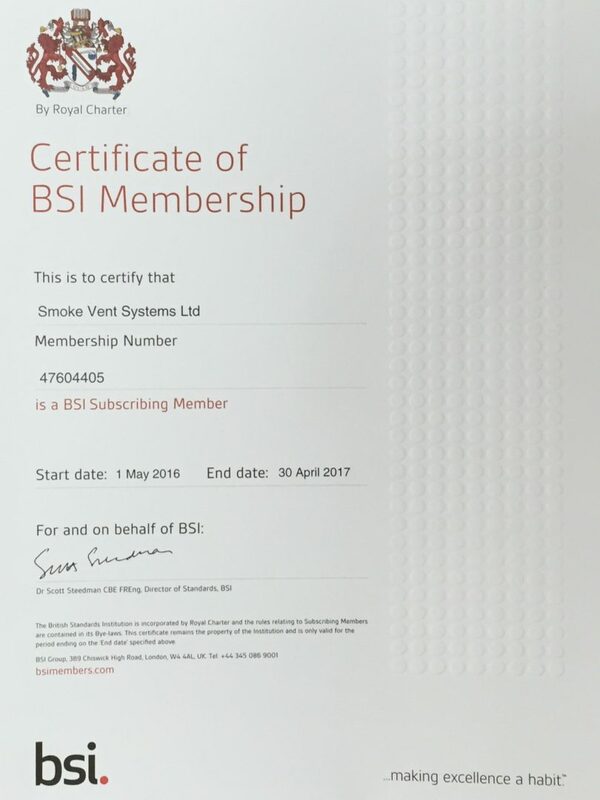 They are however also used on doors which are opened automatically in the event of a fire to allow the inlet of fresh air, and in normal operation can still be opened easily by means of the latch. The opening angle of the side-hung window or the doors is determined by the distance between the pivot points of the folding arm and the hinges. 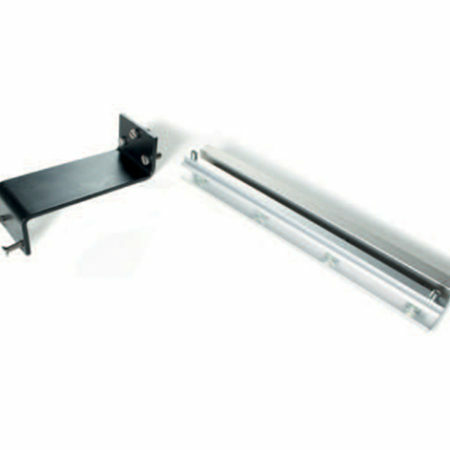 When used on doors as an airflow opening, the potential-free contact in the window drive is used for control of an electric door-opener or a bolt lock. Various easy-to-install accessories are available for the convenient installation of the drive. Folding arm drives can be used in SHEV systems and as well as for natural ventilation via automated windows, mainly in façades. Due to their slim design they only protude a little into the room and reach an opening anlge of approximately 90° in 45 seconds. 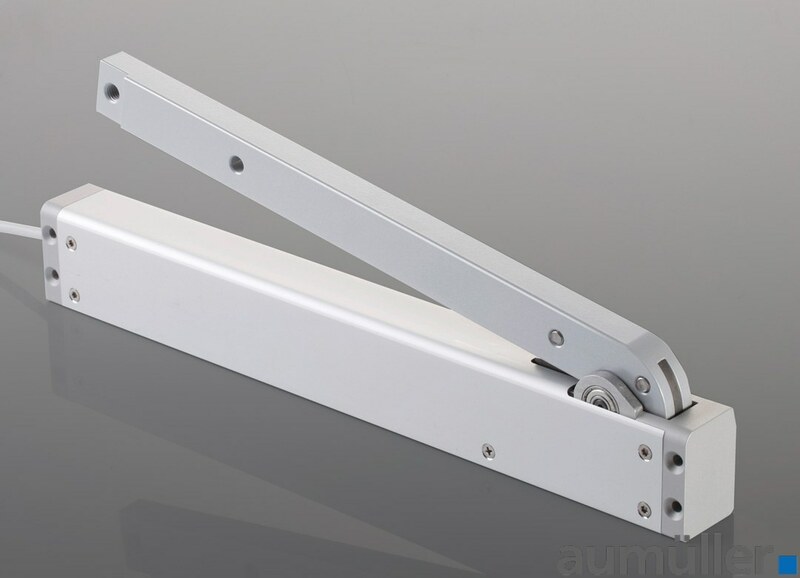 The window openers are installed either installed surface mounted or integrated into the profile.  The preferred installation locations are window frames (main closing edge or side closing edge). Because of a microprocessor-controlled load dependend cut-off switch, synchronous operation with multi drive applications or sequential controls with locking drives or object-specific special solutions are possible without additional devices.